Elizabeth began her ministry at Bentwood Trail Presbyterian Church in May, 2010. 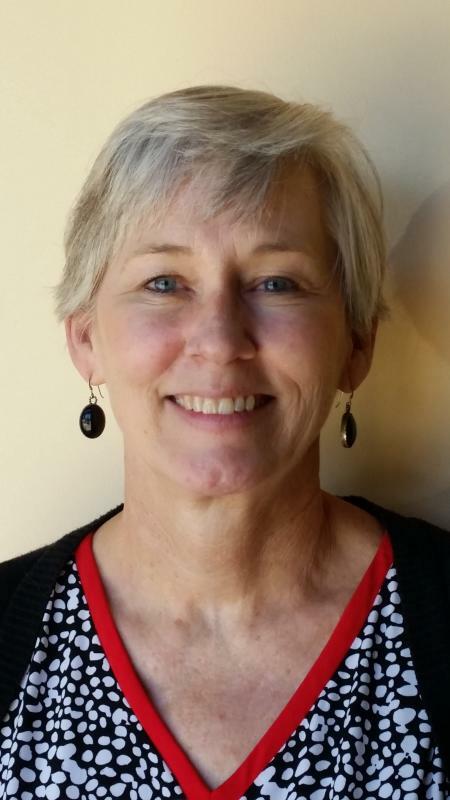 She came to us from National Capital Presbytery in Washington, D.C. where she completed internships and served in various capacities in her local congregation, including preaching, teaching, and serving as Elder. A graduate of Princeton Theological Seminary (MDiv) in Princeton, NJ, Elizabeth attended the University of St. Andrews, Scotland, UK before being awarded a PhD in Systematic Theology from the University of Otago in Dunedin, New Zealand in 2011. Elizabeth’s previous career was in architecture and design, having attended Rice University in Houston, TX, and graduating from The Pratt Institute in Brooklyn, NY, with a Bachelor of Industrial Design. As a mother of two adult children, Daniel and Katharine, Elizabeth spends her leisure time enjoying sports (especially cycling), cooking, traveling, reading and hanging out with friends, both the two-legged and four-footed kinds. Being a native Texan and having lived in Dallas previously, she is a life-long Dallas Cowboys fan. A member of the American Guild of Organists, Gregg has sung professionally with various groups including the Kentucky Opera Association. He founded the Wilkes Chamber Singers, NC, has performed with the North Carolina Symphony, served on the boards of the North Carolina Federation of Music Clubs, the Wilkes County Chapter of the NC Symphony, and the Dallas AGO, and served various churches as Minister of Music, Worship, Education, and Youth. Mr. Wright holds a Bachelor of Science degree in Biology (Gardner-Webb University, NC); a Master of Church Music degree (The Southern Baptist Theological Seminary, KY) with a concentration in voice, organ, and religious education; and an Associate degree in Mortuary Science (Dallas Institute of Funeral Service). Mr. Wright is employed at UT Southwestern Medical Center, as the Manager of the Institutional Review Board, which oversees the regulatory, scientific, and ethical conduct of research involving human subjects. David Rodgers was born in Norwich, CT into a music family. His mother, an organist and soprano soloist, and his father, a tenor, encouraged David to study piano at an early age. David began piano lessons at the age of seven and was asked to play in church when only thirteen. When entering the seventh grade, David began to study the saxophone and participated in marching and symphonic band. It was not until the age of nineteen that David began organ training. David has served in Lutheran, Methodist, Episcopal, Baptist, Bible, and Disciples of Christ churches throughout the state of Texas. 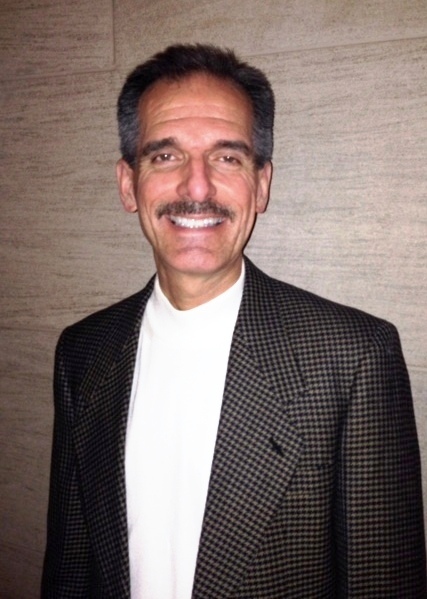 He has served as Organist/Associate Director of Music for Eastridge Park Christian Church for over 20 years. In addition to keyboard responsibilities, he has directed children’s choirs, youth choirs, handbell choirs, the Instruments of Eastridge, and several acapella men’s ensembles. David has taught piano, organ, and saxophone lessons as well as accompanied Solo & Ensemble and All State UIL music students for the past 18 years. Currently, he plays saxophone with the Metropolitan Winds, performing regularly in the Meyerson Symphony Center and the Dallas City Performance Hall. David is currently head of Corporate Brand Health and Customer Experience for JCPenney in Plano, TX. He earned a Bachelor of Science degree in Microbiology from Texas A&M and an MBA degree in Marketing and Finance from the University of Texas. 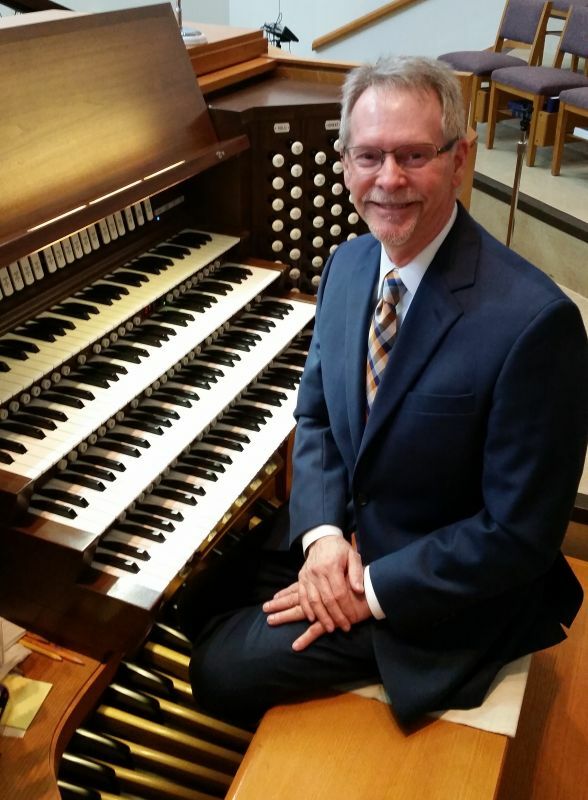 He currently serves on the Executive Board of the Dallas Chapter American Guild of Organists, and has served as Treasurer of the Guild, Treasurer of the 2007 Region VII Convention, and Chair of the Investments and Finance Committees. David is a member of the Organ Historical Society, Choristers Guild, Who’s Who of American Businessmen, the American Marketing Association, and the National Advertising Research Foundation. Barb recently came out of retirement to join Bentwood Trail Presbyterian Church as the Office Administrator/Program Staff. Her prior office experience includes 20+ years with a local law firm beginning her career as the file clerk and rising through the ranks as legal secretary and finally as the Office Administrator supporting an office of 50, including attorneys and staff. She left the stress behind and spent two years working part-time as Bookkeeper for a local publisher. She has continued to keep her skills up to date by doing the books for her husband’s business. She and her husband are members of Bentwood Trail Presbyterian Church and were married at the church in 1988. They have two children, both of which were baptized and confirmed at Bentwood Trail Presbyterian Church. Amanda recently graduated from college and has joined the working world. Taylor is a senior in high school with plans to attend college in the fall of 2018. Barb’s passion is volunteering as she continues to volunteer for several local organizations. 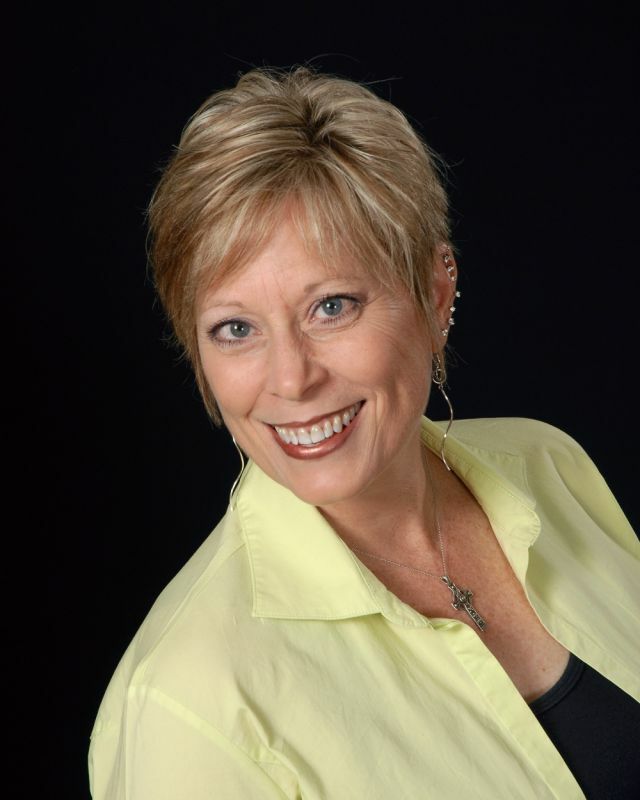 Her hobbies include horses, reading, welding, and entertaining family and friends.